While reading Last Child in the Woods by Richard Louv I decided to start “Nature Days” and invite others to come along. 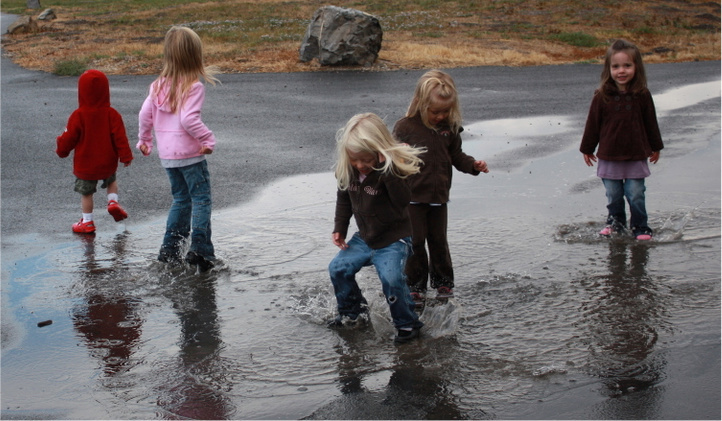 Some of my fondest memories growing up were unstructured “play times” in nature. When I need to calm down, take a breath or need to get out of a “funk” I find myself thinking of times spent in nature as a child. These events included exploring the woods behind our home in Maryland, walking along the Chesapeake Bay, exploring the tide pools in Maine, hiking the mountains in Utah and impromptu excursions on the side of the road to play in fields of wildflowers. I hope I can teach my children the strength they can take from nature. To allow them to be able to have their own memories involving the outdoors and learn how beautiful everything around them really is. The “Nature Days” we host with the local community are quite simple and low key. We meet together to explore nature without set activities, we just meet up to let the kids play and explore together in nature. It is a wonderful monthly experience for the children in my local community. Recent studies show that children are smarter, more cooperative, happier and healthier when they have frequent opportunities for free and unstructured play in nature. It gives them the chance to explore, dream, pretend, experiment and come to their own conclusions all at their own pace. 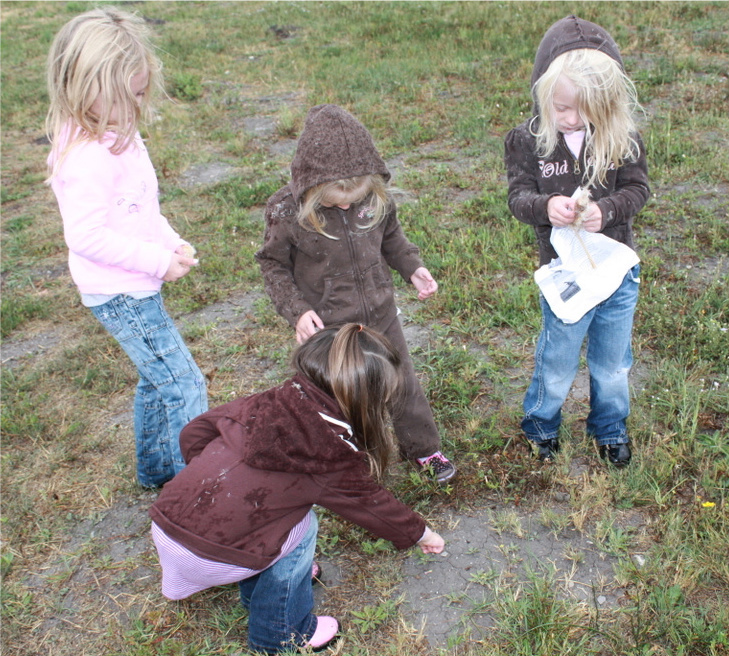 Start a Nature Days with your friends in your community! It will be a great opportunity to let your children enjoy nature along with other children. No playground, no toys, no itinerary. You can meet from anywhere to a fishing hole to a dry patch of desert. This is such an excellent idea. My boys both attended a Waldorf school where no matter what the weather, the kids had a nature walk nearly every single day. There is something about the spaciousness of nature and the incredible opportunities it gives us to explore its beauty and create that work wonders on the brain. One of my favorite de=stressors as a teen was to walk across the fields of our farm and be with the animals. There is a lot to be said for green spaces, creativity and relaxing the human spirit and mind! wow what a great idea! how did you start the nature days group? how often do you meet? keep it up! God Bless.